​CEO of Conti Professional Services, Áine O’Dwyer, has become a committee member for Women With STEAM (WWS), which is a New Jersey Institute of Technology (NJIT) Albert Dorman Honors College initiative designed to attract, retain and empower young women to major in the science, technology, engineering and mathematics (STEM) and architecture fields. 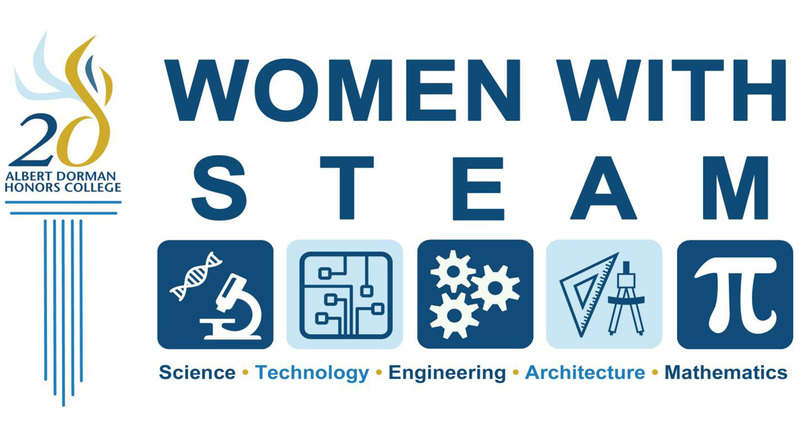 The first WWS Roundtable and Mentorship Colloquium, designed to connect NJIT students in STEAM disciplines with successful alumnae of both the college and university, was open to both female and male students. As a participant, Ms. O’Dwyer shared her stories, struggles and successes working in STEAM disciplines and encouraged students to continue pursuing their passions. Ms. O’Dwyer is a Professional Engineer and a graduate of NJIT, with a master’s degree in Civil Engineering and a Bachelor of Science in Civil and Environmental Engineering.